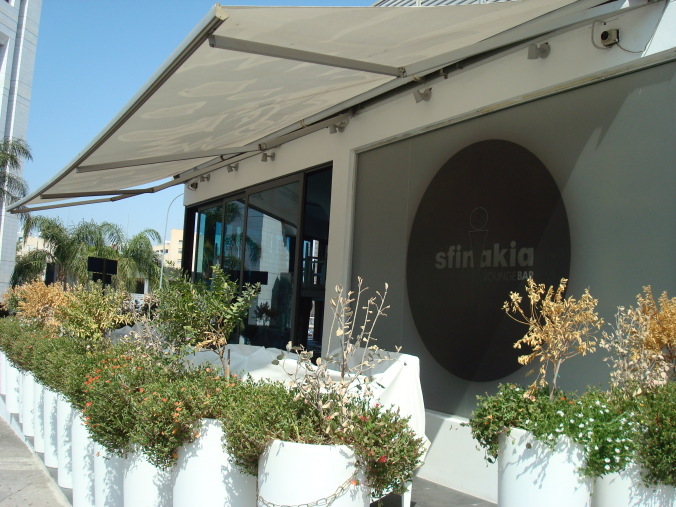 Sfinakia is simply timeless. From the day it opened in the early 90s up until today, it has been constantly adjusting to the trends, adapting and always keeping a large crowd. The recent renovation before the summer season is exactly what was needed and along with Aperitivo (same management), they serve a 1-2 punch in Nicosia’s nightlife scene.